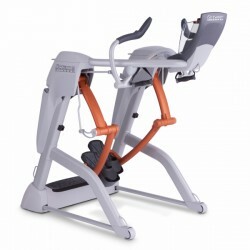 The Octane ZR8 offers a perfect running training without stressing the joints and attracts all training groups: rehab patients, who need to get their joints get used to the stress again, as well as competitive athletes, who want to avoid an unnecessary stress on the joints during their frequent sessions. 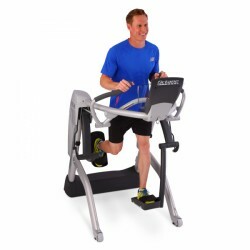 The Octane Zero Runner offers a running training without stressing the joints. The revolutionary, joint-gentle fitness equipment is suitable for older persons as well as beginners, rehab training or top athletes. 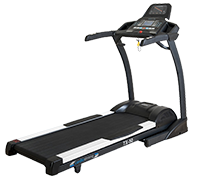 The Zero Runner offers many different types of movement.